(RICHMOND)—Today Virginia Gov. 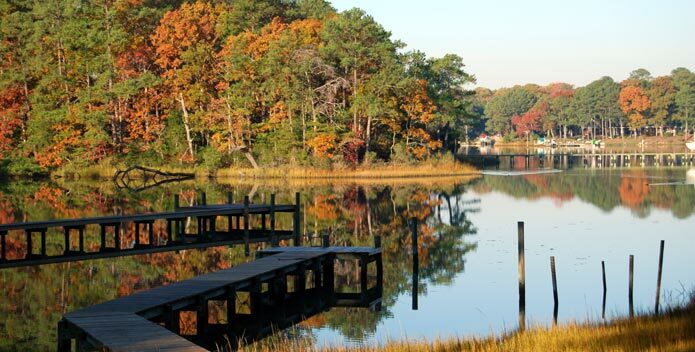 Ralph Northam announced his Administration’s budget proposal, which includes historic investments in programs to restore Virginia waterways and the Chesapeake Bay. (VIRGINIA BEACH)—Today Virginia Gov. 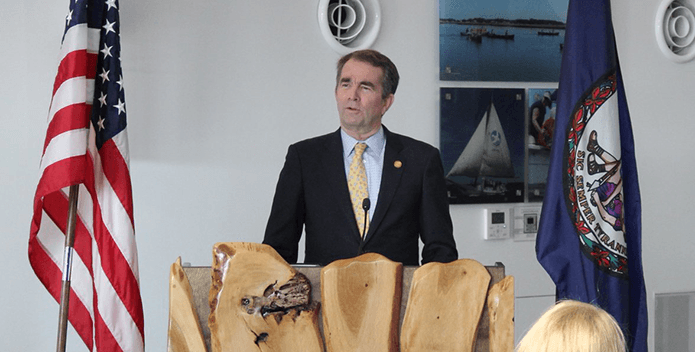 Ralph Northam announced his Administration’s proposed budget increases for critical programs that benefit Chesapeake Bay restoration. 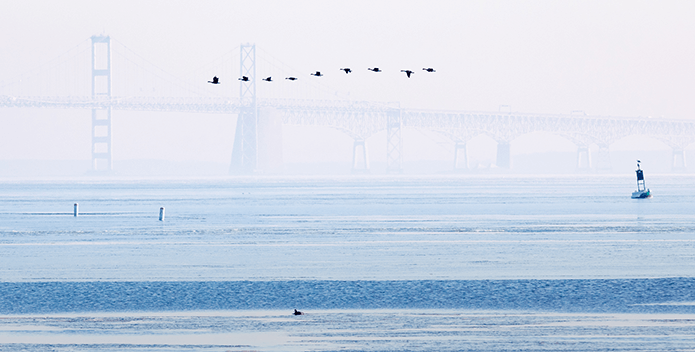 (ANNAPOLIS, MD)—Chesapeake Bay Foundation Vice President Lisa Feldt issued this statement today following the EPA announcement proposing to revise the definition of "waters of the United States" rule. 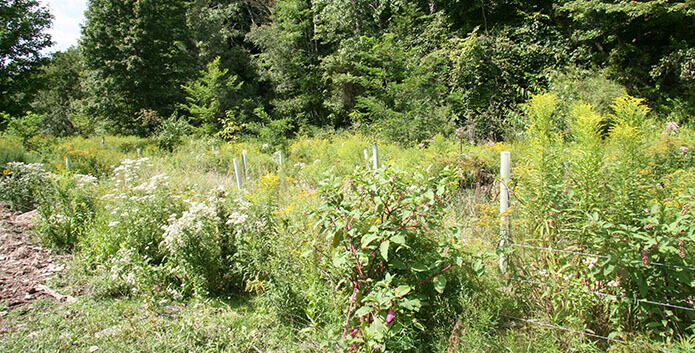 (HARRISBURG, PA)—Harry Campbell, executive director for the Chesapeake Bay Foundation in Pennsylvania, made the following statement after the Pennsylvania Department of Environmental Protection reported that inspections found that 96 percent of almost 3,000 small farms visited in the watershed meet state requirements for having pollution reduction plans. 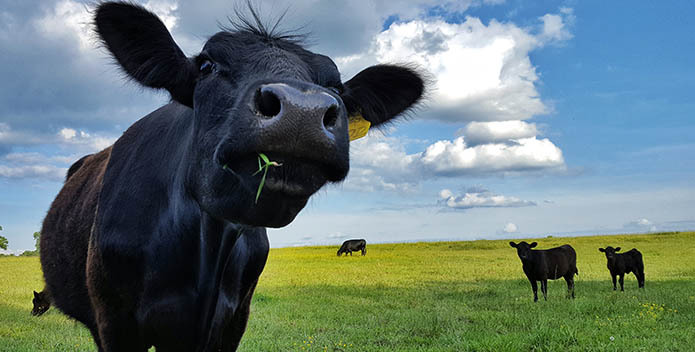 (HARRISBURG, PA)—The National Fish and Wildlife Foundation announced yesterday that the Chesapeake Bay Foundation will receive more than $850,000 to promote rotational grazing (also known as prescribed grazing) in Maryland, Pennsylvania, West Virginia, and Virginia. (ANNAPOLIS, MD)—Today the National Marine Fisheries Service authorized five companies to conduct seismic blasting off a large area of the Atlantic Coast to search for oil and gas reserves. (RICHMOND, VA)—Yesterday, the Wilmington, North Carolina, district of the Army Corps of Engineers suspended its issuance of a nationwide general permit to the Atlantic Coast Pipeline for construction. 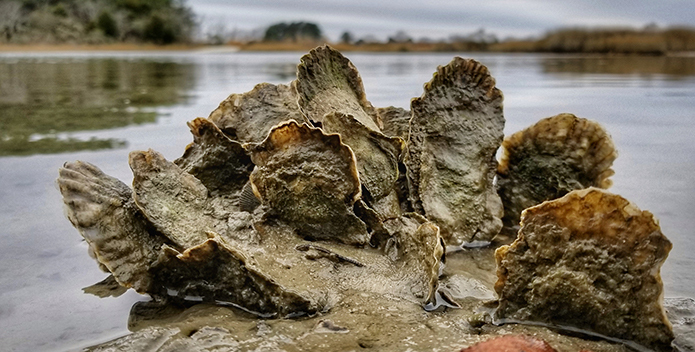 (ANNAPOLIS, MD)—The Maryland Department of Natural Resources presented part of its first-ever state oyster stock assessment Monday night in Annapolis. 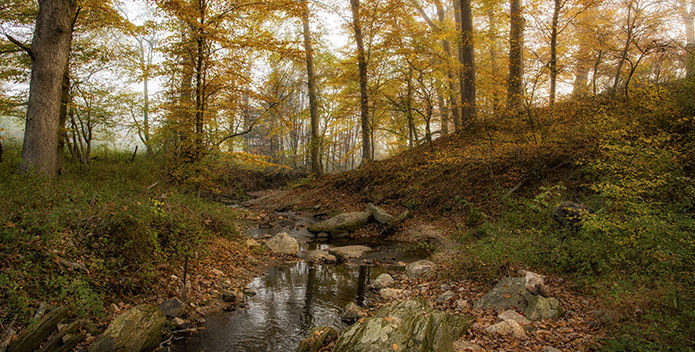 (RICHMOND, VA)—Today the Virginia State Air Pollution Control Board postponed until December a vote on a permit for the Buckingham natural gas compressor station linked to the Atlantic Coast Pipeline. (RICHMOND, VA)—Yesterday Virginia voters approved a constitutional amendment that would allow local governments to offer partial tax relief to homeowners and businesses who invest to protect their property from recurrent flooding.